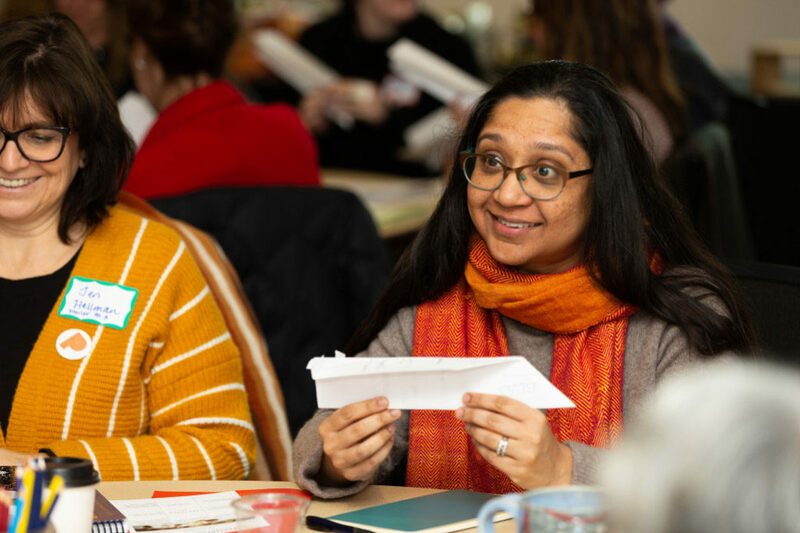 Last month, over 70 educators from across grade levels and disciplines gathered to experience the Museum as a space of creativity, learning, and leadership. 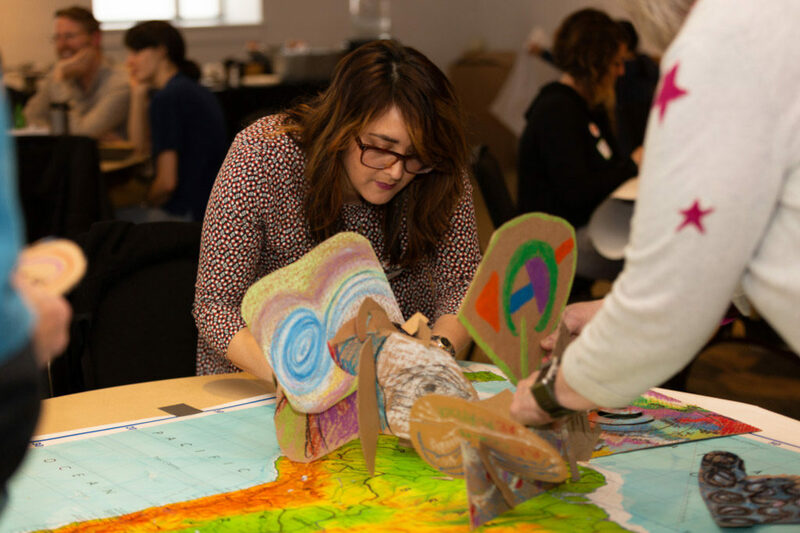 The event, Finding Place: Art, Power, and Community, is part of an initiative to nurture teacher leaders at the Portland Art Museum through the 22-member Teacher Advisory Council, year-round professional development programs, and the Summer Teacher Leadership Fellows Program. 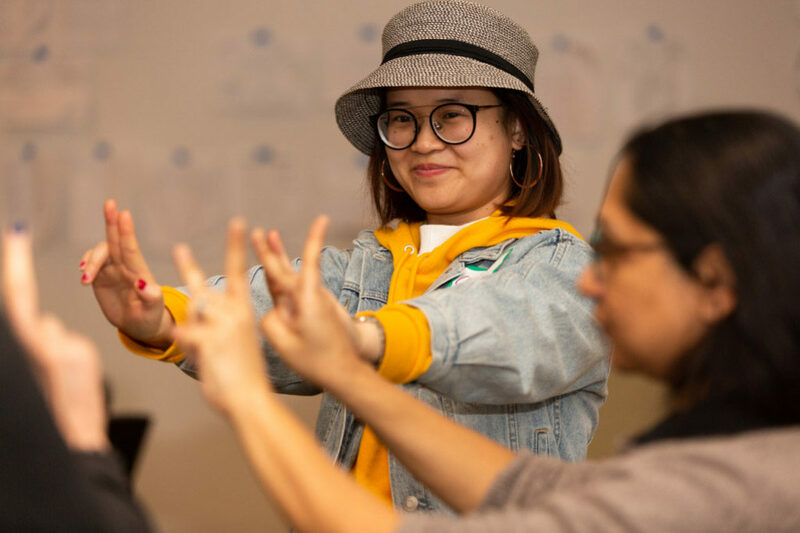 The initiative receives generous support from the Oregon Community Foundation. 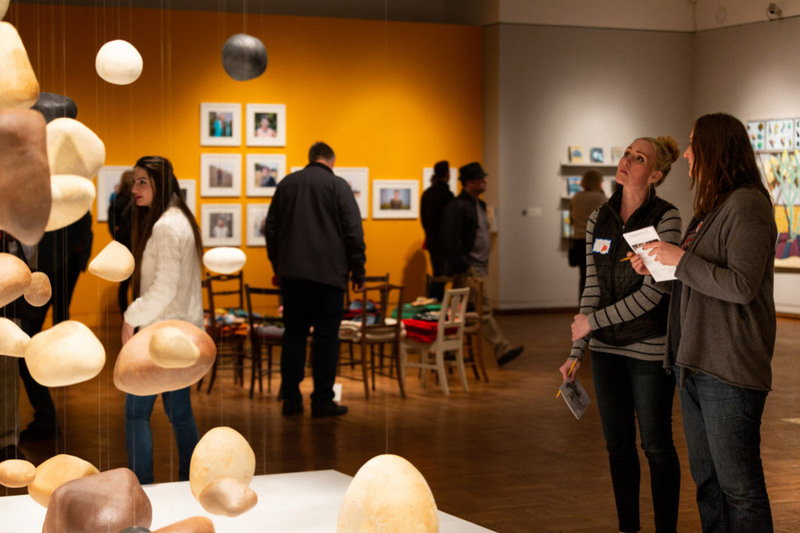 The Museum thanks the Oregon Community Foundation for its support of the Teacher Leadership Initiative.